It was a normal day at school. 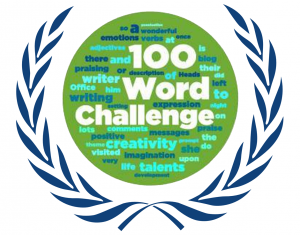 We were just finishing up a lesson when the teacher announced that our class would write the 100 word challenge this week. At first I was excited, since I usually like writing stories. But then I figured out that the prompt was “…I was so cross that…”! How on Earth was I supposed to write a story with that?! I had a few good ideas, but then the teacher said that it had to be something that actually happened to us! Seriously, people! Really, can anyone actually write a good story with that prompt?